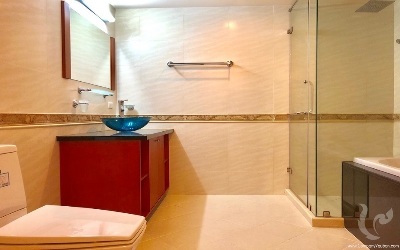 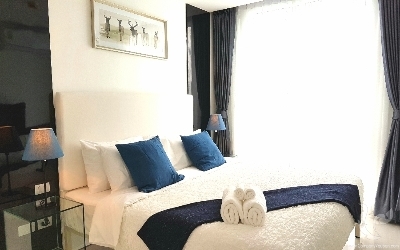 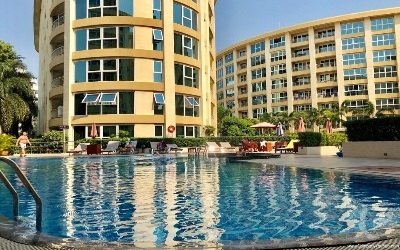 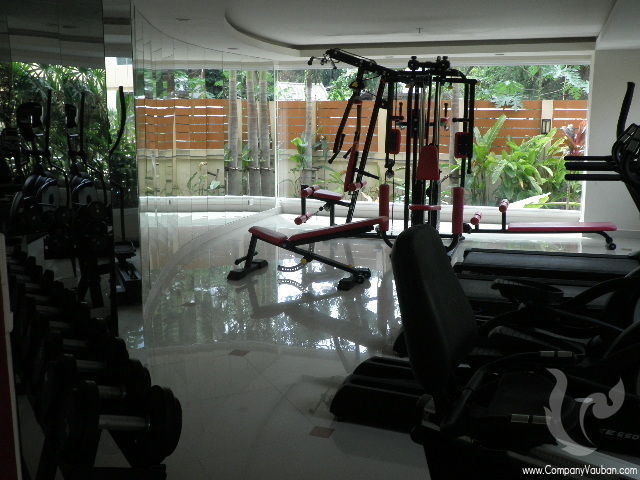 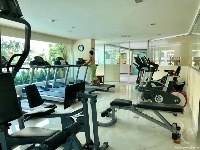 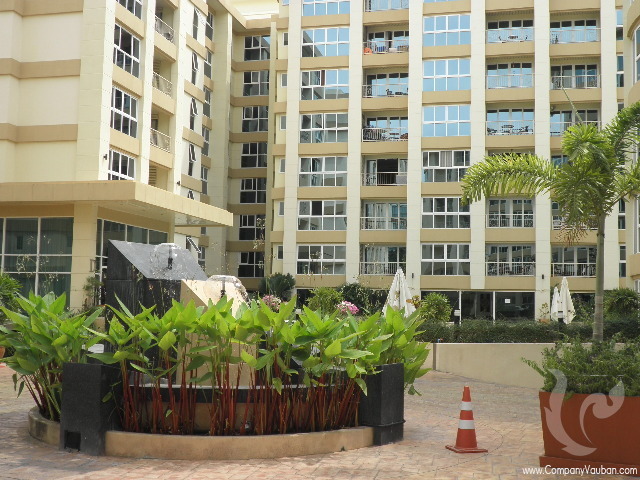 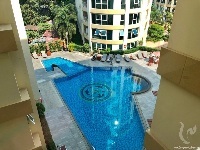 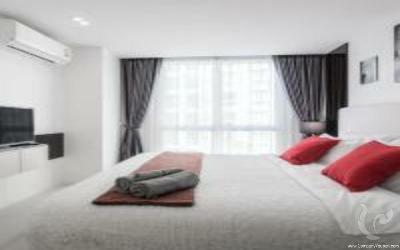 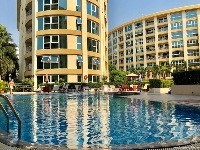 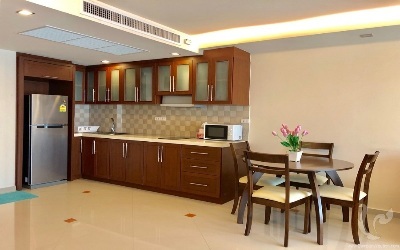 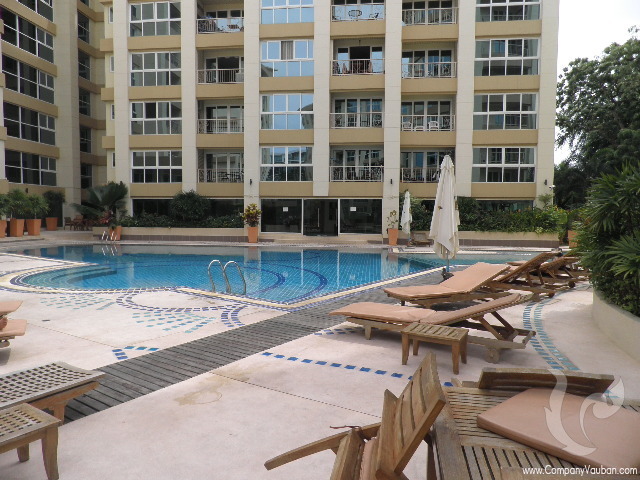 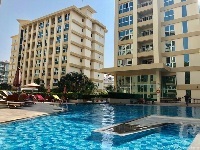 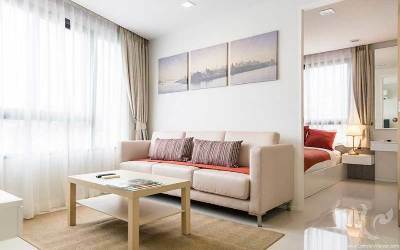 special new 2-bedroom resale offer in the City Garden Pattaya condominium available for RENT. 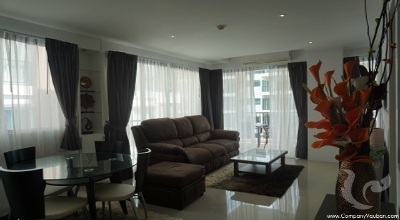 A centrally-located, luxury condominium in Pattaya specified to international standards inside and out. 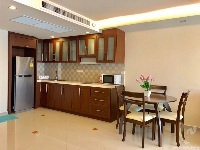 City Garden Pattaya is stunning with its soft horizontal curves harmonised with strong vertical struts. 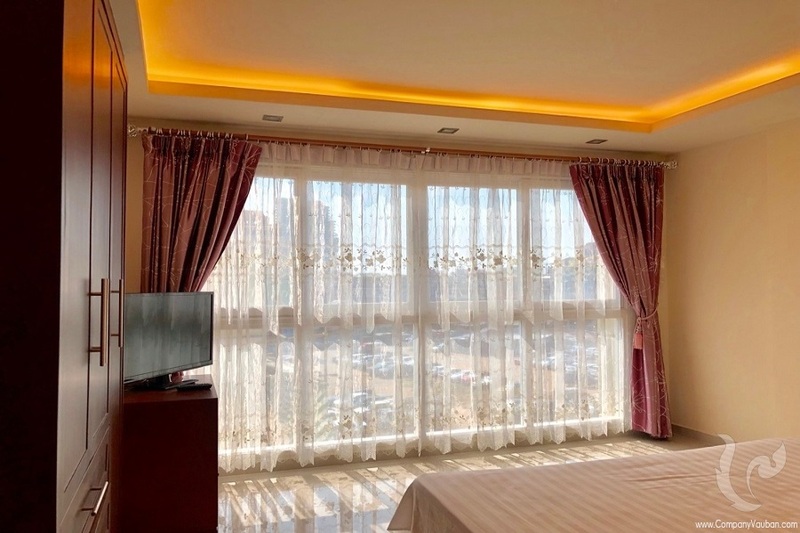 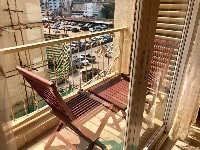 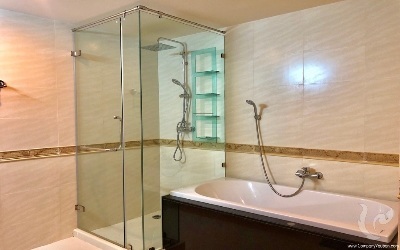 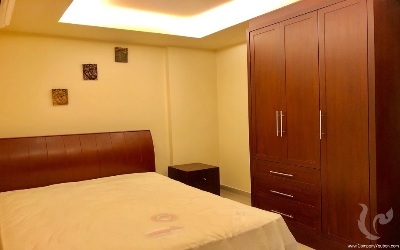 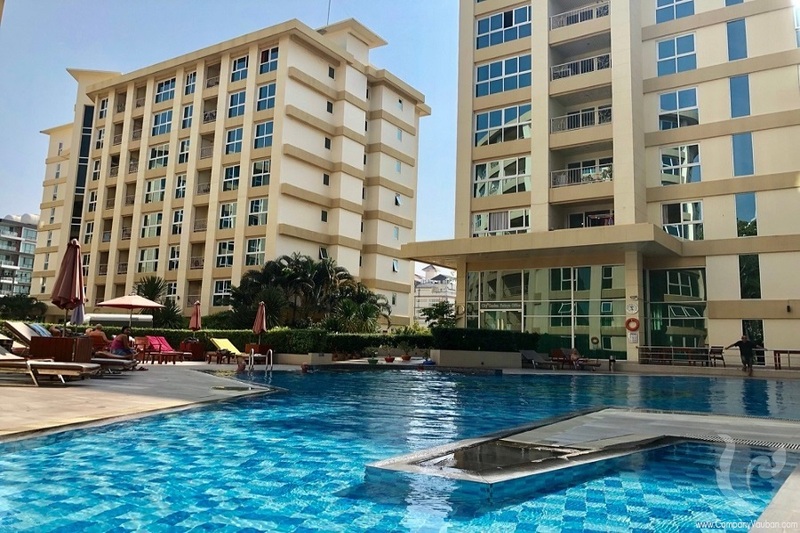 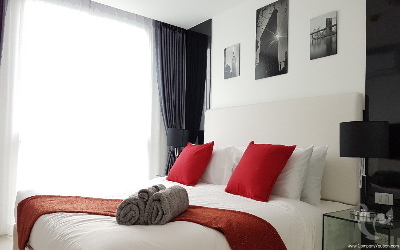 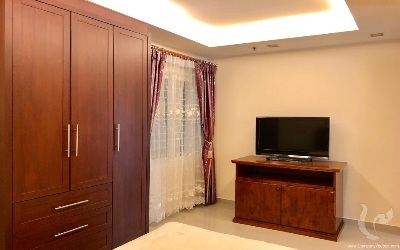 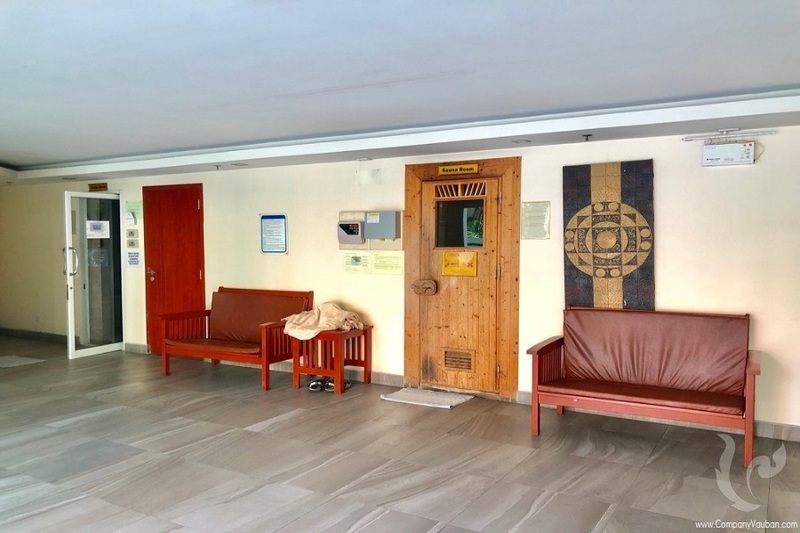 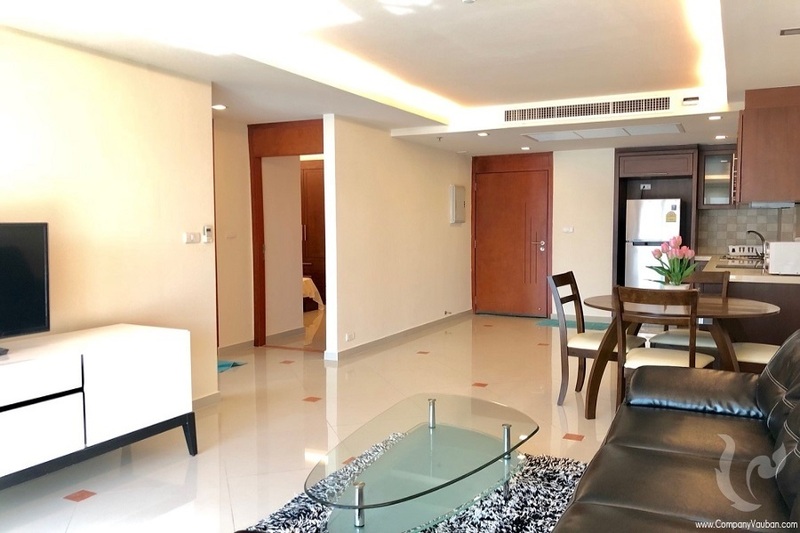 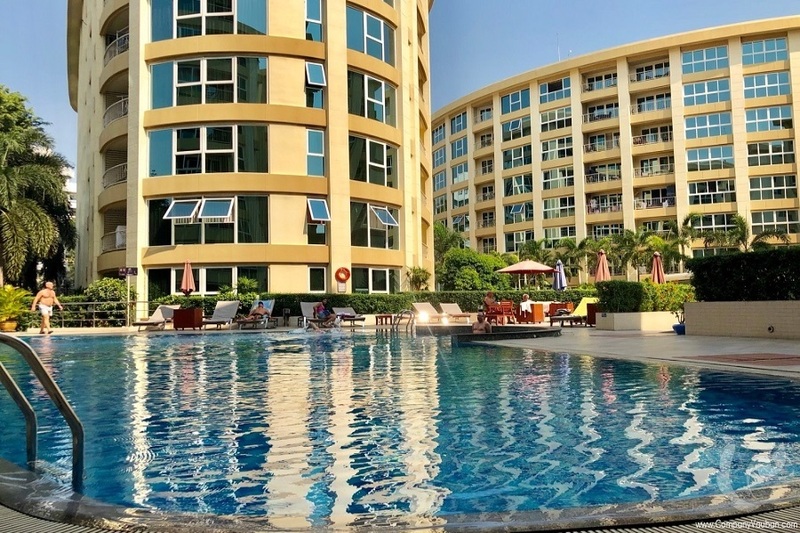 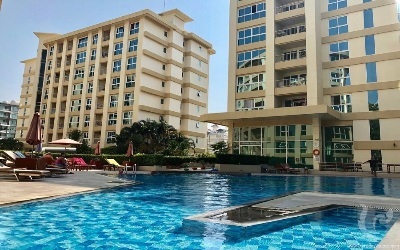 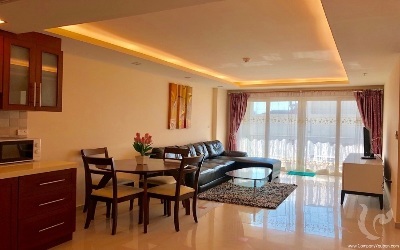 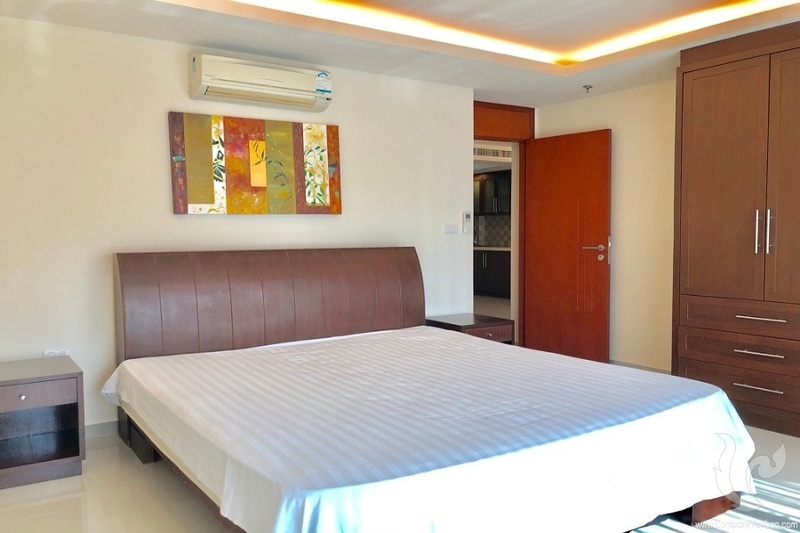 Residence close to the beach and the malls This residence sits in a safe and quiet neighborhood within walking distance of Pattaya Beach, major shopping centers, cinemas, great restaurants, and popular nightlife zones. 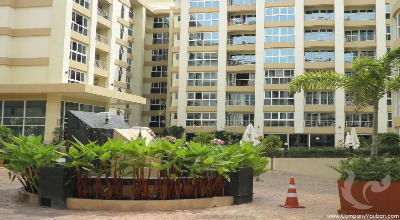 Modern amenities built to international standards with your convenience and comfort in mind.